Tooling » Alaark Tooling & Automation, Inc.
Our extensive resources and experienced personnel ensure that all your tooling needs can be handled in-house. 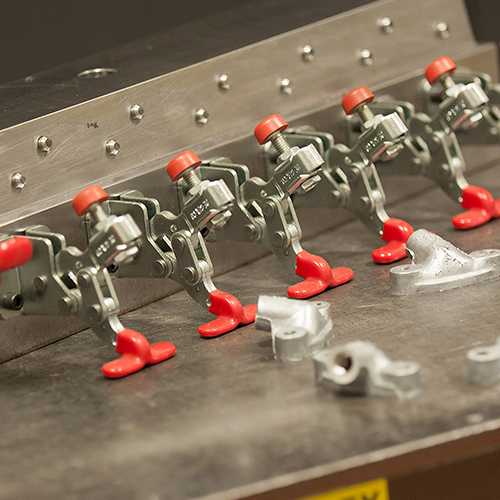 The engineering department uses 3D SolidWorks software to design and develop a variety of stamping dies. 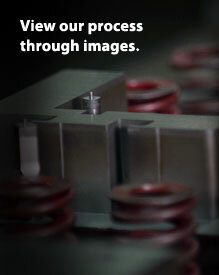 Experienced journeyman tool makers ensure that you will receive the highest quality tooling available. We have the ability to provide quick turnaround on die repair and die sharpening to help maintain production requirements.